With the popularity of websites like YouTube and Dailymotion, posting and sharing videos on social media has become a fashion. Two hot apps for posting are Instagram with Facebook and Vine with Twitter. 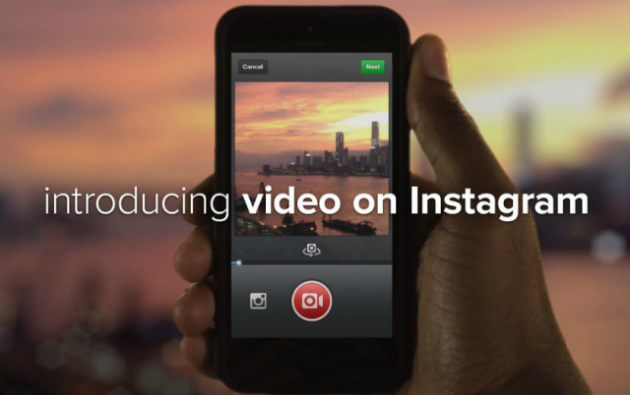 Recently, Vine introduced the feature of sharing videos and that has now prompted Instagram to follow the suit. Facebook acquired Instagram for $1billion in April 2012. According to Instagram, it has 100 million monthly active users and 40 million photos are uploaded to the app daily. Now users will also use it to upload videos. Among all the apps at Apple‘s app store, Vine is among highest ranking apps. According to Topsy Analytics, Vine is the No. 3 iOS app used this month while Instagram is No. 21. Instagram has more than 100 million active members while Vine has 13 million. However, when it came to usage, then according to statistics released earlier this month, Vine users posted more videos on Twitter than did Instagram‘s photo sharers earlier this month. This proves the craze of posting videos. In order to improve its ranking, obviously Instagram needs to give its user a new reason to use it. What better than the feature of posting videos? Forrester analyst Nate Elliott noted that Facebook did the right thing by “borrowing heavily” from other Internet companies. He quoted the examples of Facebook adding Twitter-style hashtags and news feeds, allowing mobile gadget users check-in at locations after Foursquare found success with the model. Google made billions of dollars last year powering advertising at other websites and Facebook could do likewise, using insights gleaned from users to better target ads at other Internet venues, the analyst reasoned. What Instagram has to offer? Instagram video apps have been tailored for iPhones and smartphones and they are powered by Google-backed Android software. The updated version of Instagram app with video is available on Apple‘s App Store and Google‘s Play. In addition to its signature filters, Instagram will enable 15-second videos, custom cover frames and image stabilization. This is something different as Twitter‘s Vine, launched in January 2013, amassed a fast following for its quirky and raw six-second videos. Within hours of the new feature being added to Instagram, video clips began streaming in from cities around the world including a fish market in Japan, a space memorial in Russia and a surfing haunt on the California coast. How much business and revenue can the new Instagram create for Facebook? Systrom stressed that Instagram users would own their videos. 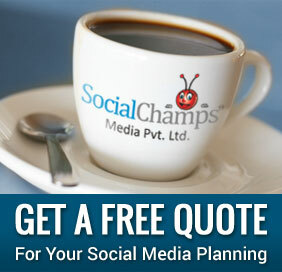 Facebook did not intend to use them for marketing or advertising. According to industry tracker eMarketer, the overall digital video advertising market in the United States is expected to surge more than 40 percent to $4.1 billion this year. Video advertising on mobile gadgets is expected to more than double to $518 million this year and account for more than a quarter of all US digital video ad spending by the year 2016. Have you started using the new feature Instagram on your iPhone? What type of videos are you going to post on Instagram? Tell us.